MARTIN D. McGINLEY, MS, NCSP holds permanent certification as a School Psychologist from the State of Ohio Department of Education. Since 1989, he has served preschool through high-school-age learners in Ohio’s schools. 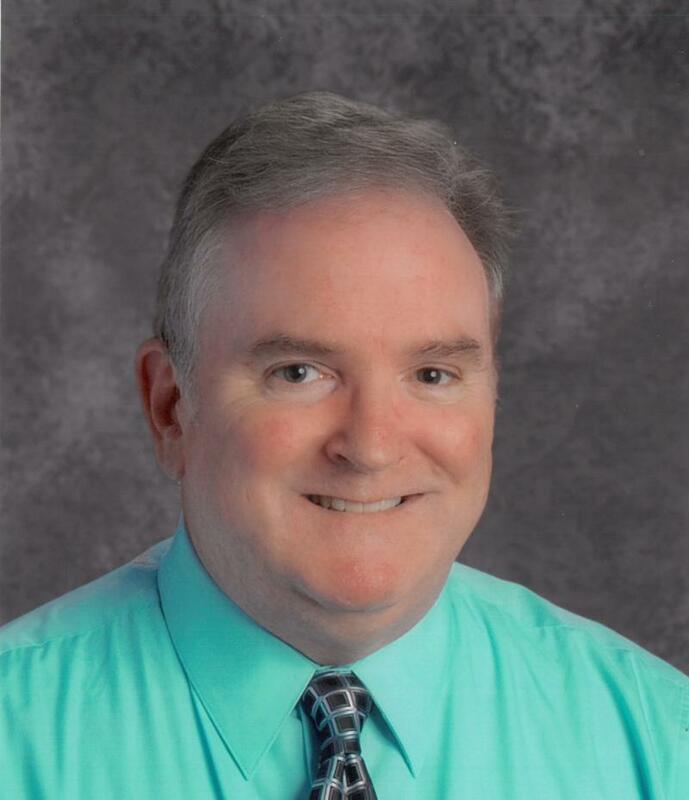 Mr. McGinley also holds licensure from the Ohio Board of Psychology to engage in the independent practice of school psychology (license #SP475). He is a member in good standing of national, state, and local professional associations of school psychologists, and is a Nationally Certified School Psychologist. Mr. McGinley provides private and confidential evaluations, diagnosis, disability verification documentation, and test interpretation and consultation for educationally related learning problems such as specific learning disabilities (LD), Attention-Deficit/Hyperactivity Disorder (ADD/ADHD), and other learning, developmental, behavioral, and emotional disorders in children, adolescent, and adult learners.